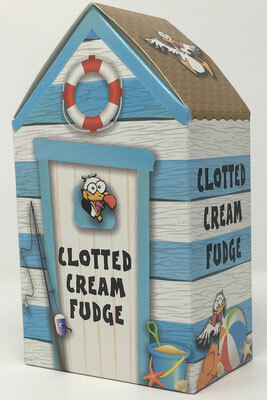 These colourful and striking Beach Hut boxes contain 150g of your favourite Fudge or delicious Toffee. 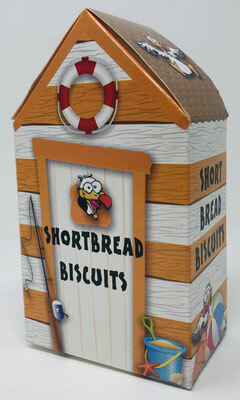 Our Shortbread Beach Hut contains 200g of golden Shortbread biscuits! 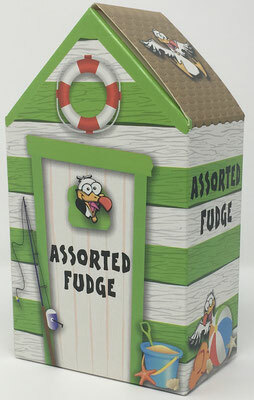 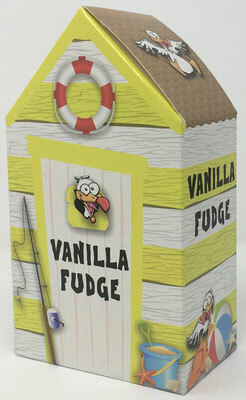 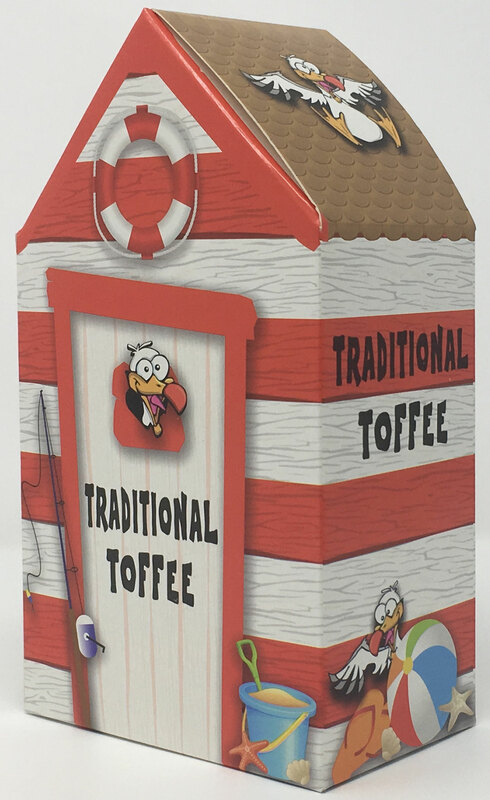 Beach Huts add a new element to the traditional Fudge & Toffee box displays and with their distinctive shape they stand out and attract the eyes of all customers!